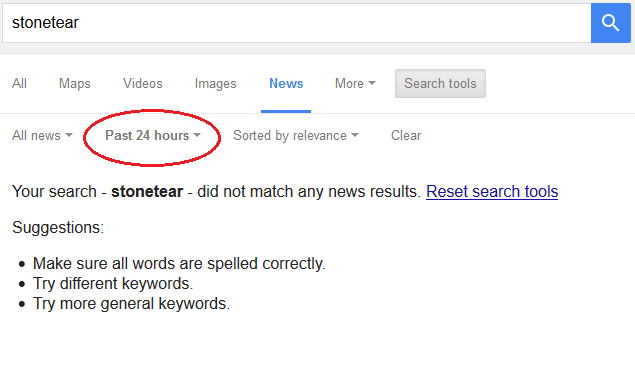 NOW...let's see the MSM ignore StoneTear. What powers can make any of this lead to prosecution? Clearly laws were broken. Congress goes on recess again soon. For an entire month I think. I just turned on the TV and see that RUSSIA hacking is the subject. Strange. "Our team concluded that what he was trying to do was when they produced emails not have the actual address but have some name or placeholder instead of the actual dot-com address in the 'From:' line," Comey said. Raising the issue with Comey, Committee Chairman Bob Goodlatte (R-Va.) said he believed it was obviously part of a cover-up. "This clearly demonstrates an action to destroy evidence by people operating Clinton's private server and her staff," Goodlatte said. In the 2014 Reddit post, user "Stonetear" described "a very interesting situation where I need to strip out a VIP’s (VERY VIP) email address from a bunch of archived email that I have both in a live Exchange mailbox, as well as a PST file." The posting continued: "Basically, they don’t want the VIP’s email address exposed to anyone, and want to be able to either strip out or replace the email address in the to/from fields in all of the emails we want to send out." Ratcliffe hammered him pretty hard just now about including Mills and Samuelson in Hillary's 'voluntary' interview. FBI through Comey officially admitted Combetta is StoneTear.